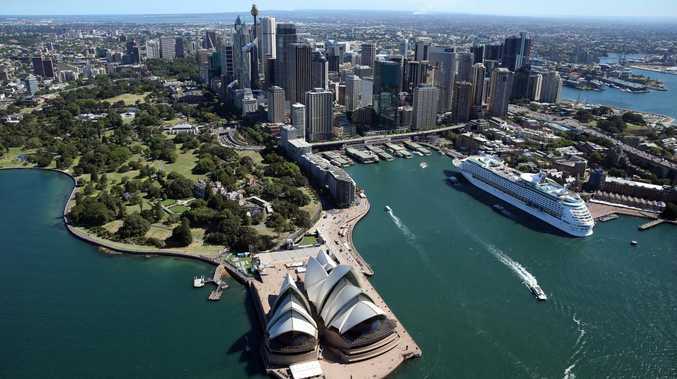 Sydney is the second Australian city, after Melbourne, to release a resilience strategy. 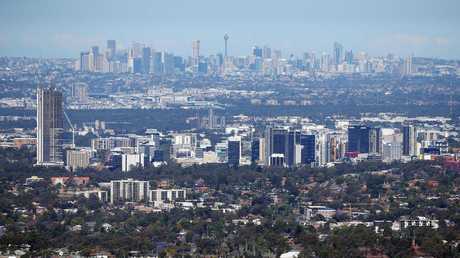 AUSTRALIA'S largest metropolis has simply been "lucky" to avoid a city stopping disaster, a group of resilience experts have said. But Sydney's luck could be about to run out, and if the city isn't felled by extreme heatwaves and terror attacks, more insidious creeping catastrophes such as housing affordability and chronic illness could do it in. 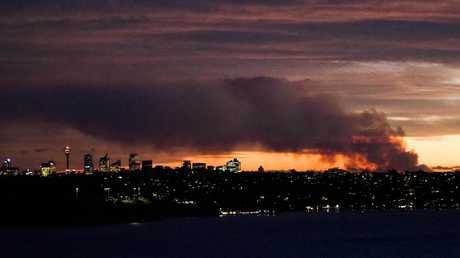 That's the conclusion of a landmark analysis released on Tuesday that aims to shake Sydneysiders out of their stupor and prepare for a range of foreseeable disasters that could bring the city of five million to its knees. The "Resilient Sydney" report, launched by City of Sydney Lord Mayor Clover Moore, details a slew of "acute shocks" and "chronic stresses" that could or are already occurring, and how the city can avoid falling foul of them. Sydney is the second Australian city to sign up to the global 100 Resilient Cities program, Melbourne has had a head start of two years to get its act together. Backed by the Rockefeller Foundation, the program aims to help cities manage disruption and respond to disasters. 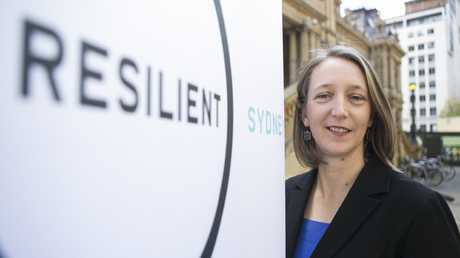 "What we mean by resilience is how we adapt, thrive and survive from shocks and stresses," Beck Dawson, Sydney's nattily titled chief resilience officer, told news.com.au. "A shock can be a short, sharp disruption, like a flood for a terror attack, but a stress is a long, slow burning issue that can turn in to a disaster or magnify those other events because of the underlying vulnerabilities in the city." A new resilience strategy has detailed some of the major disaster the city has faced over the past three decades. These include extreme weather (3, 5, 13, 15), disease (2, 9, 10), terror attack (14) and financial threats (11, 12). But the city is facing a double whammy of issues that could prevent it from coping in the face of disasters, either acute or chronic, Ms Dawson said. One was the city's fragmented government, with Sydney having no single city-wide council; the other was the false sense of security that can pervade a city that has faced fewer disasters than counterparts overseas. 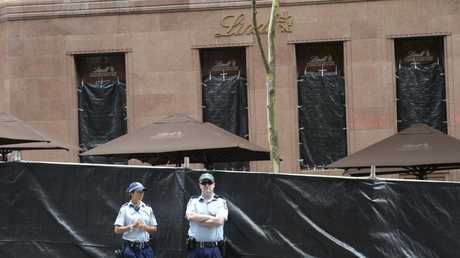 Not that Sydney hasn't faced its own shocks - the report lists 2014's Lindt cafe siege, the Cronulla riots of 2005 and the 1998 disease pandemic that left the tap water of three million people contaminated as well as ongoing extreme weather. However, the Harbour City hasn't gone through the terrorist attacks or natural disasters that have befallen other 100 Resilient Cities members such as London, New York and Christchurch, said the executive director of the Sydney Business Chamber Patricia Forsythe. "Sydney has been so lucky up to now; often it's said we've never been tested in terms of natural disasters or other issues that face other cities. "But we have to ensure if we are ever tested we learn the lessons from other places and that is when businesses can't open, when people don't have jobs, when they are disrupted, that impact flows through not only those people if affect so many people. " The report listed Sydney's chronic stresses as the growing demand on health services, housing affordability, social cohesion, lack of employment diversity, financial inequity, chronic illnesses, transport diversity and drug and alcohol abuse. The acute shocks, listed below, were harder, sharper hits that could throw the city into crisis at a moment's notice. Beck Dawson, Sydney’s chief resilience officer, is responsible for keeping the city safe. "Unsurprisingly the top (disaster risk) in Sydney is extreme weather," said Ms Dawson citing heatwaves, bushfires and severe storms. 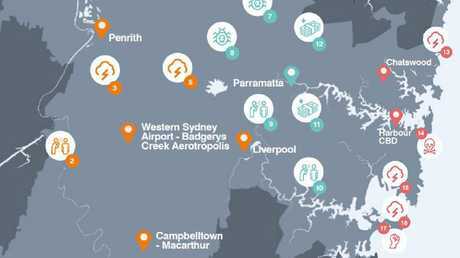 Of 18 major "shocks" that have affected Sydney over the past 30 years, eight have been weather related, the report states. 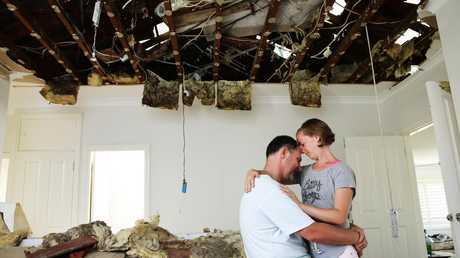 These include the Kurnell storm of 2015 which produced a tornado and winds of 217km/h, the 2016 east coast low which saw parts of Collaroy, on the northern beaches, fall into the sea and several heatwaves. "Heatwaves affect 100 per cent of the Sydney population and have a cascading effect on electricity transport and everyday health activities," said Ms Dawson. The report encourages councils to put in place "cooling suburbs" programs to increase the use of reflective materials on asphalt and roads and tree cover to shade streets. The second biggest risk is one that would affect all of Australia, but Sydney in particular due to it being a global banking centre. "A big GFC again would be an example of financial shock, and in Sydney that would send repercussions throughout the economy and community directly because we're such a big financial economy, so we need those institutions to work well," said Ms Dawson. The report concludes Sydney did well to weather the GFC, But the 2001 collapse of insurer HIH caused debts of $5.3bn including a $600m direct hit to NSW residents. This would be chicken feed compared to a bank going under. Like many global cities, Sydney's infrastructure is creaking at the seams. But here, the combination of extreme weather and ageing infrastructure could spell disaster if, for example, demand for electricity skyrocketed during a heatwave and the grid gave up. 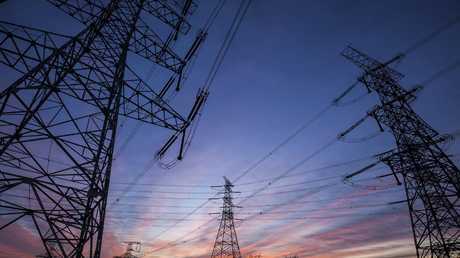 Ms Dawson said new piece legislation meant that in just such an emergency, electricity market trading could be suspended. 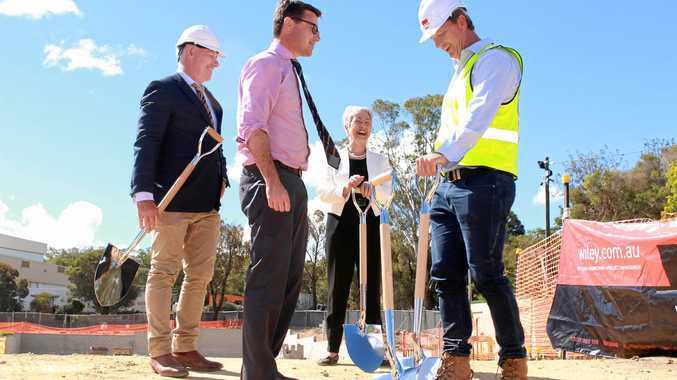 "That's the first piece of really great resilience legislation we've seen and in a time of crisis the state government can direct where electricity should go, to communities and businesses which need it most." Despite having fewer and smaller-scale terror attacks compared to other major cities, Sydney is still at risk. Last year Sydney was knocked out of its previous top 10 position in the Economist's newspaper's respected global liveability report because of the city's high profile that led it to have a "heightened perceived threat of terrorism". 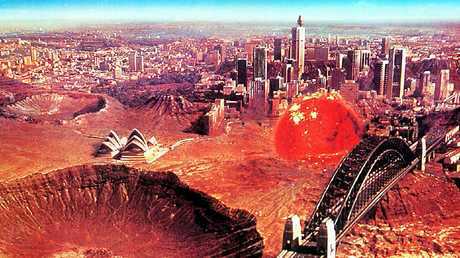 The threat of meteors and nuclear explosions, illustrated here by Tsunehisa Kimura's image used for Midnight Oil's 1984 Red Sails in the Sunset album cover is not covered in the report. A very modern malady and one Australia has already flirted with due to the 2015 hack of the Bureau of Meteorology and the infamous 2016 census website meltdown. "Cybersecurity is one of the biggest shocks facing metropolitan Sydney and Australian businesses are underprepared. The economic impacts of cybercrime are significant and small businesses are particularly vulnerable," the report said. Other acute shocks include a water crisis, digital network failure and a disease pandemic. Ms Dawson said Sydney's complex governance didn't exactly help make the city resilient: "The fact we have 33 councils makes the job definitely a little bit more tricky but if we can get all these councils working on this plan, we will be a much stronger city because we have clear issues we have to resolve together." It's a similar problem to Melbourne which released its resilience strategy in 2016. It concluded the city's acute shocks could be bushfires, floods, heatwaves, pandemics, infrastructure-related emergencies and cybercrime. A rapidly growing population was a chronic stress for Melbourne. Organisers of the report recommended households download the Get Prepared app, developed with the Red Cross and insurer IAG, which enables Sydneysiders to store emergency contacts and identify their nearest emergency services. Ultimately, Ms Dawson said, her job revolved around three key questions: "what will stop this city, who will bear the risks and what will the cost be when it goes wrong?"